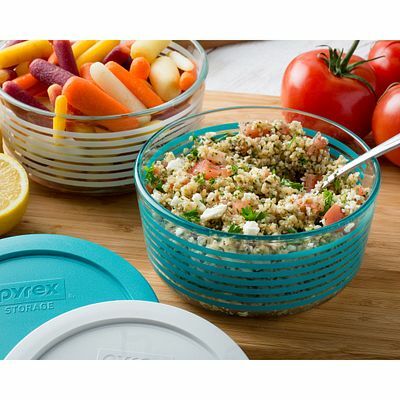 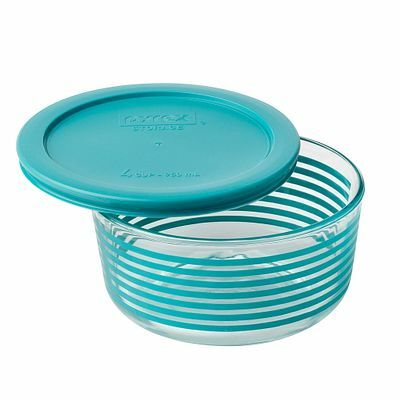 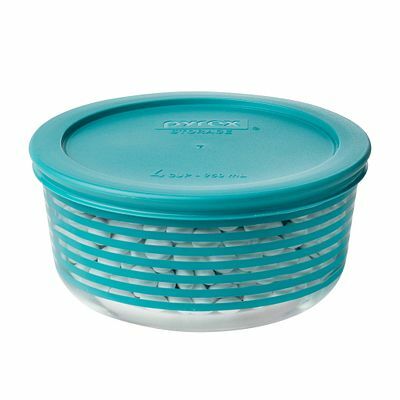 Breezy turquoise stripes brighten this airtight glass bowl for storing foods in the fridge or on the go. 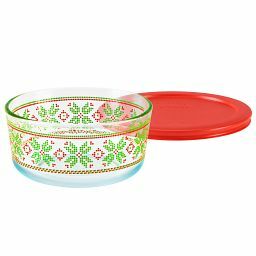 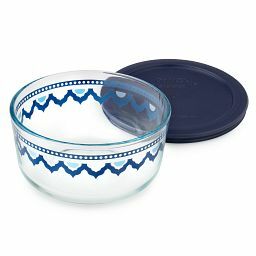 Whether you’re storing leftovers or packing a picnic, foods stay fresher in this glass bowl with an airtight lid and breezy turquoise stripes. 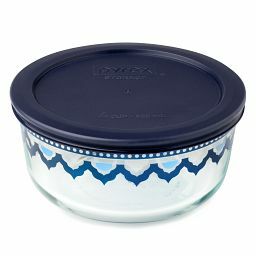 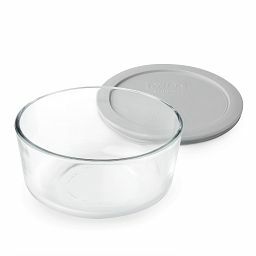 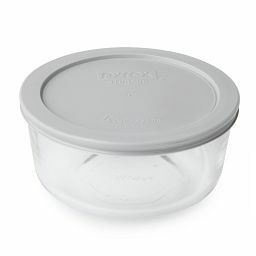 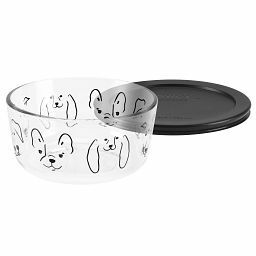 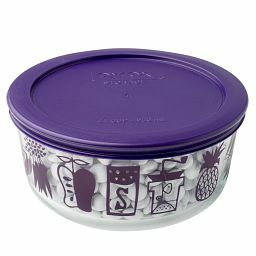 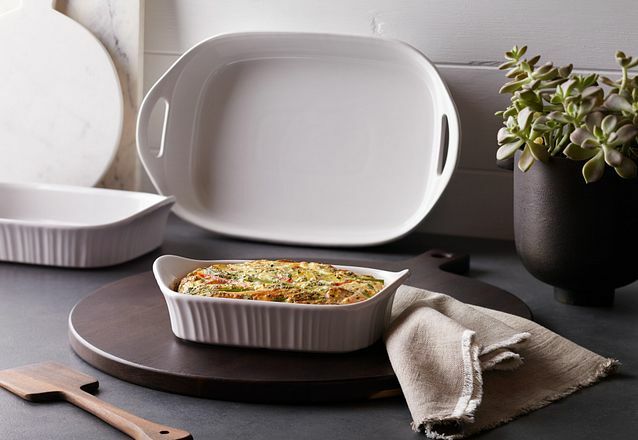 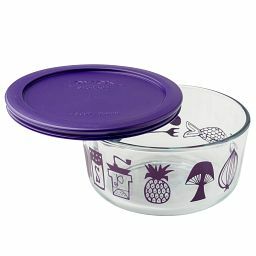 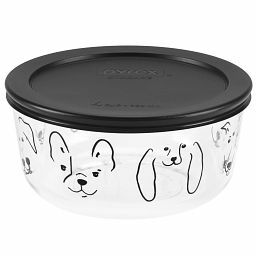 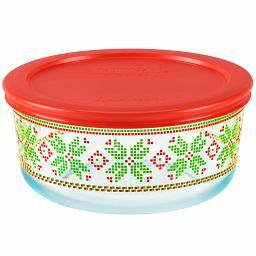 Pure Pyrex® glass stands up to the microwave and dishwasher use after use, and because it’s stain- and odor-resistant, it preserves your food’s flavors.